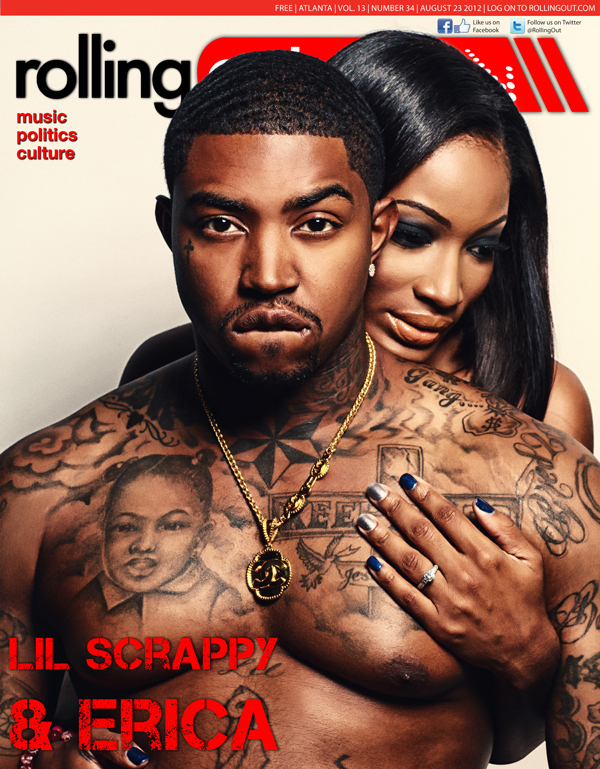 Home / Entertainment Mix / Lil Scrappy & Erica Dixon: Did He Really Propose For Ratings? This is getting ugly! We hope Lil Scrappy and Erica Dixon can learn to co-parent effectively; maybe they should get pointers from Mimi and Steebie Stevie J. At any rate, Erica Dixon is still getting that cash, not for Scrappy, but from cover shoots, club hosting, and appearances. The new spread she did for Black Men’s Magazine is surely going fly off shelves. Fans on twitter were harsh after news of the story broke. Erica Dixon is not getting any sympathy. Fans of the show are saying she gets what she deserves and think she may be just as much a part if the publicity scam as Lil Scrappy.